Richard H. Driehaus is the architect of Driehaus Private Equity's investment philosophy. Since the early 1980s, Richard has invested in privately held businesses in various geographies, stages and sectors. As an entrepreneur and growth investor, he has collaborated with Eli Boufis since 2001 to refine and execute his private equity investment strategy. He founded DPE in 2011 to continue executing upon the private equity investment tradition he has developed. From 1968 through 1973, he developed research ideas for the Institutional Trading department at A.G. Becker & Co. In 1973, he became Director of Research for Mullaney, Wells & Co. In 1976, he became Director of Research and a money manager for Jesup & Lamont. He founded Driehaus Securities LLC in 1979, followed by Driehaus Capital Management LLC in 1982 and Driehaus Mutual Funds in 1996. 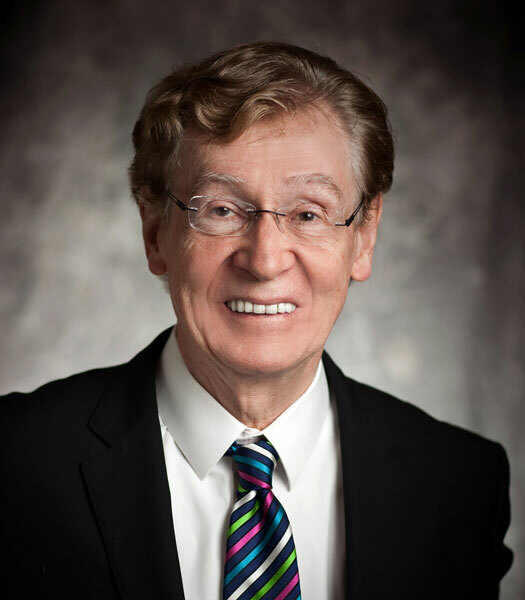 Richard H holds a B.S.C., MBA and an honorary doctorate degree from DePaul University.